As always happens with new versions of operational systems, some important functionalies of macOS Sierra are buggy: binary data is stored incorrectly in the defaults. 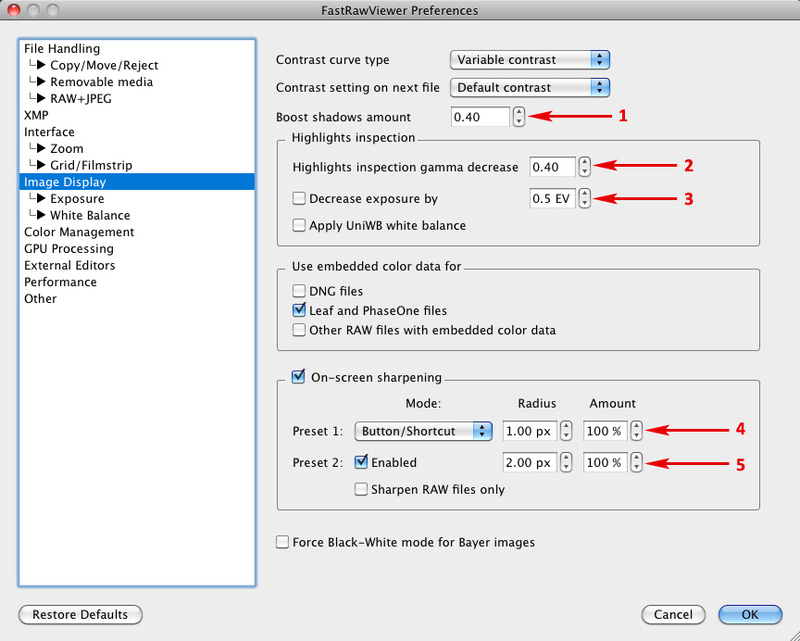 This affects the storing of non-integer parameters in FastRawViewer. 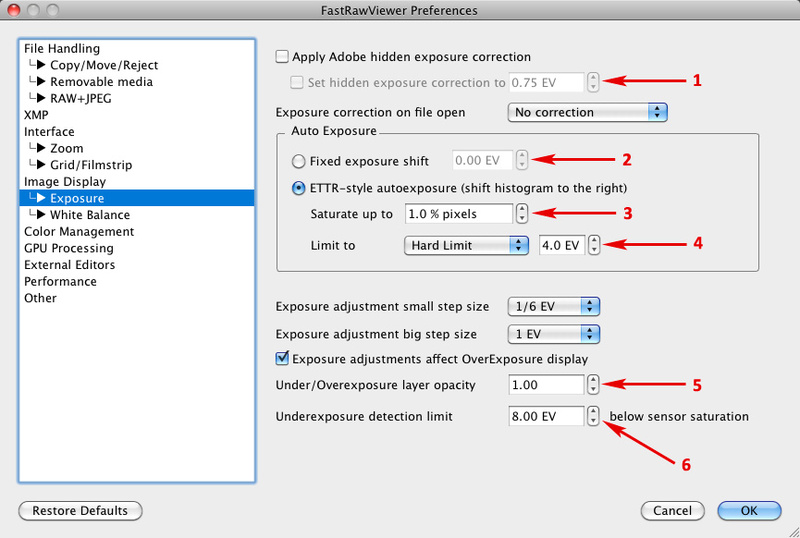 To work around this issue, we are releasing FastRawViewer 1.3.5, available right now from download page. 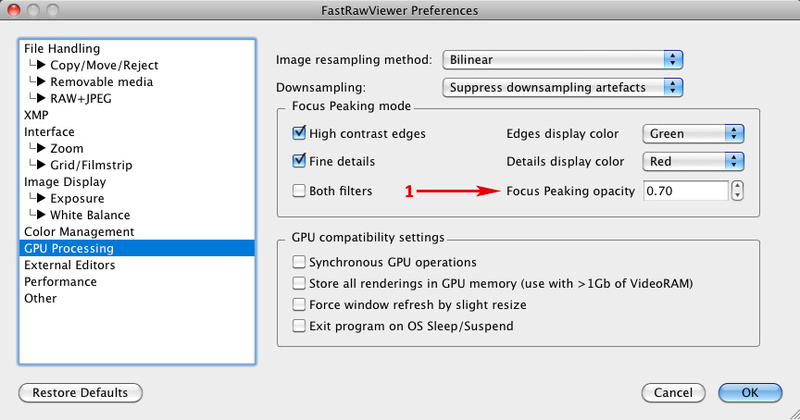 If you have not yet updated to macOS Sierra, simply install this new version of FastRawViewer, open the Preferences (Command-, or Menu - FastRawViewer - Preferences), and press OK. 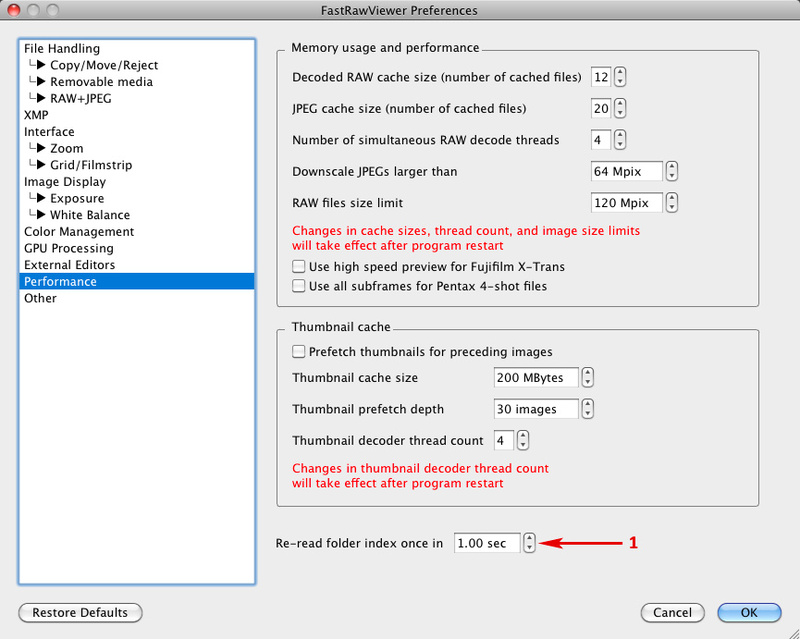 The settings will be updated to our new Sierra-compatible format. 1. Re-read folder index once in: 1.00 sec. FRV is a blessing, and thanks for catching this and updating us. Thank you for your kind words. We do try to stay current. Thank you for the great Application and best part it keeps getting better.